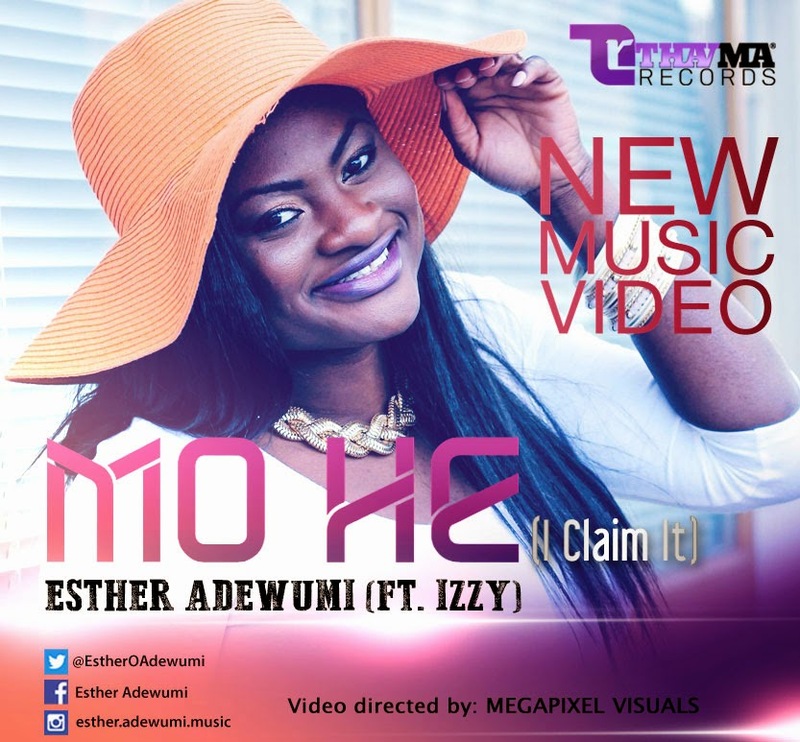 Thavma Records gospel artiste “Esther Adewumi” releases the video to her hit single “MO HE (I claim it) featuring record label mate, Izzy. The video was directed by Ike-X of Mega Pixel Visuals, shot in Washington D.C, United States. The US based Nigerian got signed under the same label as the well-known artiste, Izzy, sometime in 2013; and it’s been a great journey for Esther Adewumi. So far, Esther has 3 singles to her credit, namely “You Are”, “Mo He” and “Choose to Worship”. Watch out for more of her singles this year (2015) and an album to come afterwards.